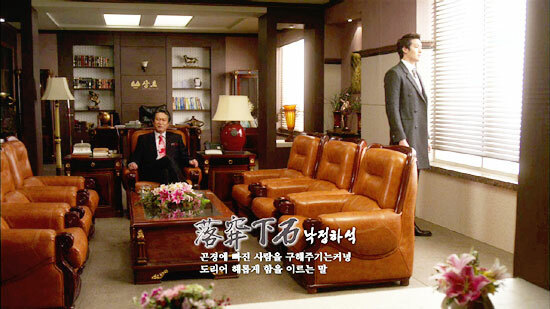 Jin Shi Hwang suggests to Yoo Bang the investment proposal to base the sum to result of successor training for Yeo Chi, as such Yeo Chi starts to receive successor training from Yoo Bang and Hang Woo. 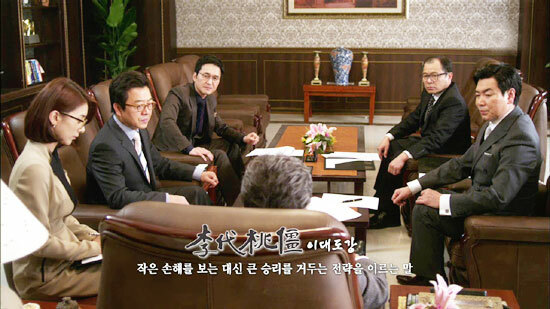 Turns out President Jin wants to pick someone with ability between Yoo Bang and Hang Woo as the partner for Yeo Chi. Hang Woo brings Woo Hee to attend classmate reunion, Woo Hee wears sexily, making the guys insane about her. In order to make Woo Hee happy, Hang Woo secretly opens up the purse to let Woo Hee shopping for free. 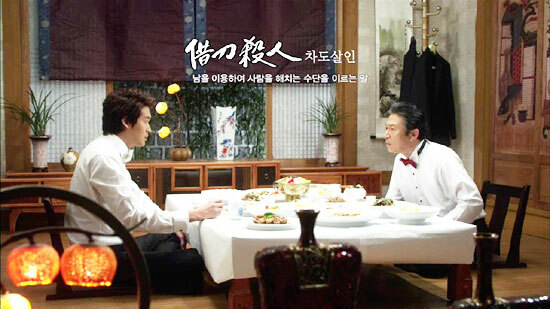 Hang Woo mistakingly ate the peanut supper of Yeo Chi, and fainted. Yeo Chi performs CPR on him. On the other hand, Mo Ga In is nervous about the change of Jin Shi Hwang’s attitude, and sets up a trap by changing the injection liquid of President Jin, worsening his condition. 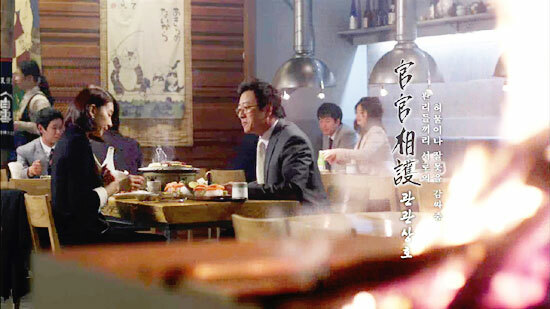 Shi Hwang who is concerned about the betrayal of Mo Ga Bi confides to Jang Ryang about his pretending, and wants him to investigate. Hang Woo blocks the investment of Bun Kwae, at the critical moment, President Jin invested.